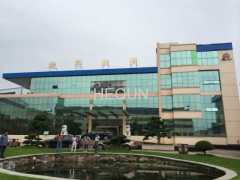 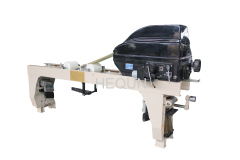 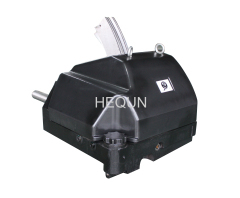 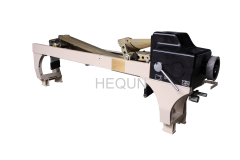 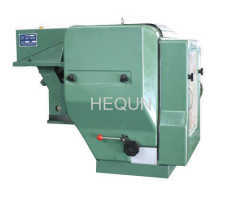 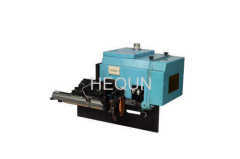 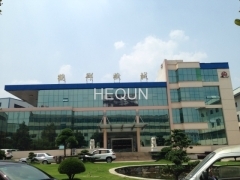 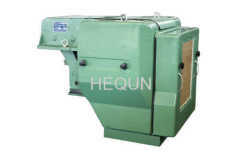 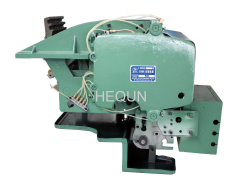 Zhejiang Hequn Machinery Co., Ltd was founded in 1985, covers an area of 86580 square meters,employees are more than 200, is a large-scale and professional textile machinery enterprises.Early in 1999 we has been ISO9000 certified which is the lead of the industry. 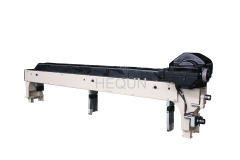 Competitive Advantage: We have already applied 30 patents, including invent patent 7 items, software copyright patent 4 items, and utility model and design patent 19 items. 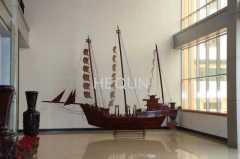 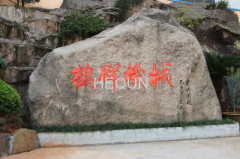 The company pay much attention to technical investment and production research. 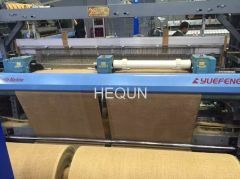 Hequn company and Zhejiang Sci-Tech University set up long time cooperation, Strengthen enterprise innovation and R & D innovation ability.